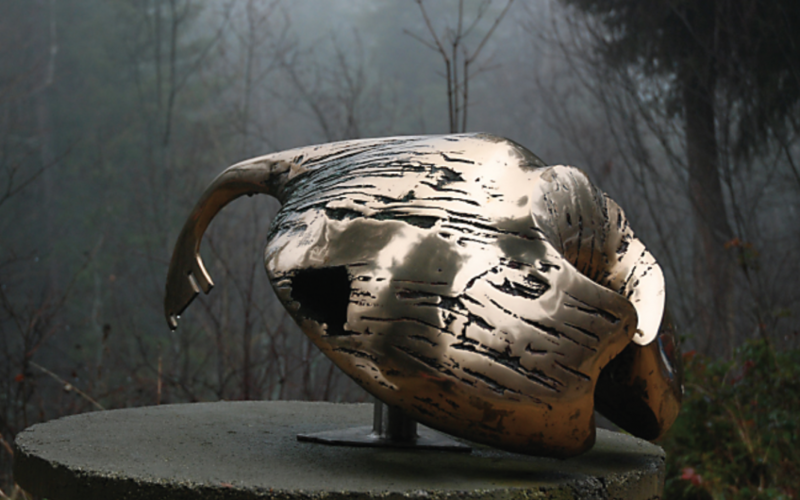 Welcome to the website of internationally renowned sculptor Jock Hildebrand. Hildebrand has been a sculptor for more than 40 years, having worked in many countries, leaving monumental pieces of public art behind. He also produces smaller works for indoor and outdoor settings and is an accomplished painter in various media. Throughout his career, Hildebrand has been asked to work as an art consultant in both the private and public sectors, helping to develop strategic plans for art acquisition and integration. We hope you enjoy this site. Be sure to scroll down to find all the works and click on the buttons which will take you to videos and much more information.